Community centers don’t just happen. The amount of will, funding and perseverance it takes to turn a dream into steel, concrete and glass is nothing short of staggering. 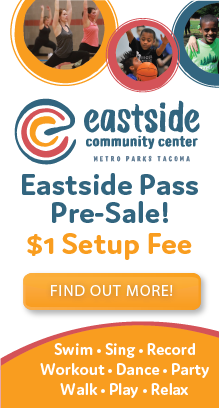 Years ago, people imagined a new community center for Eastside Tacoma. 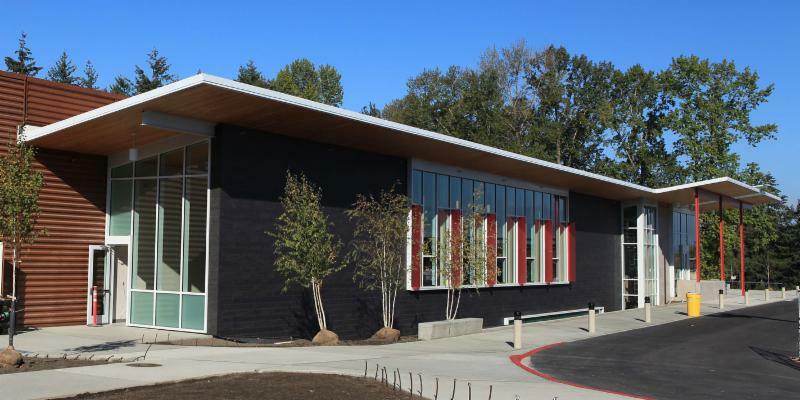 After years and years of hard work, it’s here: Eastside Community Center, opening to the public this Saturday, Oct. 20, 2018, at 1721 E. 56th St (on the same campus as First Creek Middle School). Of all the work that went into it ... well, think blood, sweat and tears. 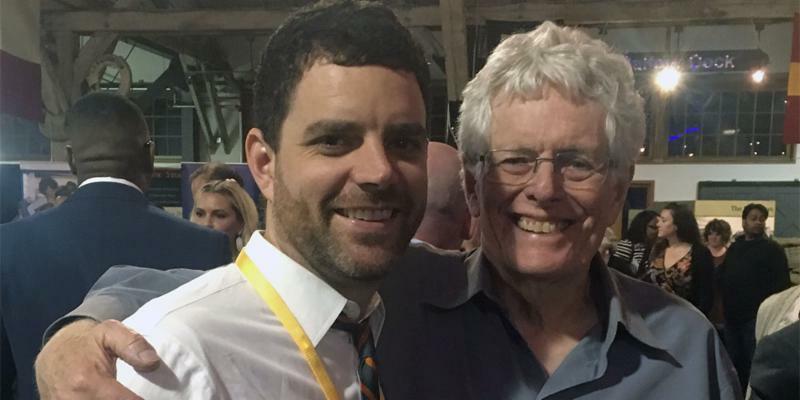 It is a big, major, humongous, colossal deal for this city, and no one should think for a minute that it just happened all on its own. But that’s a story to be told Oct. 20, in the opening ceremony. Right now, the story is this: We’re celebrating this big, major, humongous, colossal deal, and we’re celebrating Eastside Tacoma. Celebrate Eastside takes place at 10:30 a.m. Saturday, Oct. 20, right after the Eastside Families Parade. Look for music, dancing, cake, swimming, activities for children and adults of all age groups, building tours, sports and as much fun as Metro Parks and its partners figured they could pack into a single day. It’s all free, and if you’re reading this, then you’re invited (and please share this with your friends). The dreaming isn’t done. 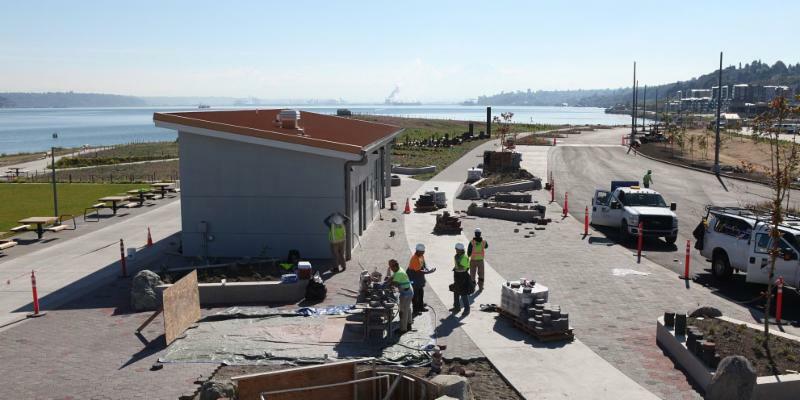 Metro Parks and the City of Tacoma are exploring the future of Ruston Way in the face of climate change, aging infrastructure and the opportunity for new uses. A lot of research has been going on behind the scenes for the past year, and planners are ready to go public. Two gatherings are scheduled at Court House Square, 1102 A. St. The first is a public workshop from 5 to 8 p.m. Oct. 29. 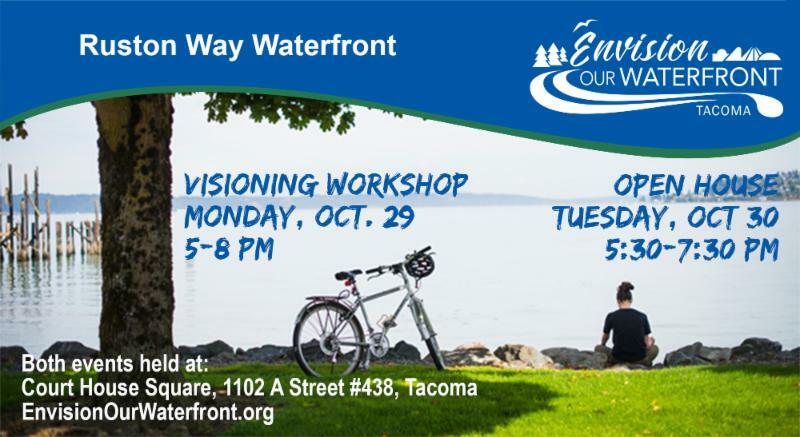 We invite you to hear about the waterfront and bring your ideas for improving it. 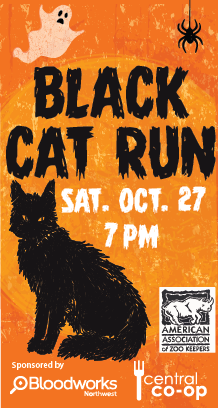 The second public gathering will take place the next day, from 5:30 to 7:30 p.m. Oct. 30. It’s less formal than the first – more of a drop-in open house, really – in which you can show up and see what the previous day’s group accomplished. Everyone is invited; the workshop will include hands-on art projects for children. 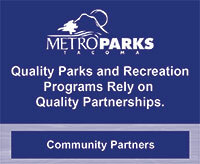 It’s your waterfront regardless of where you live in Tacoma or whether you are able to visit much. 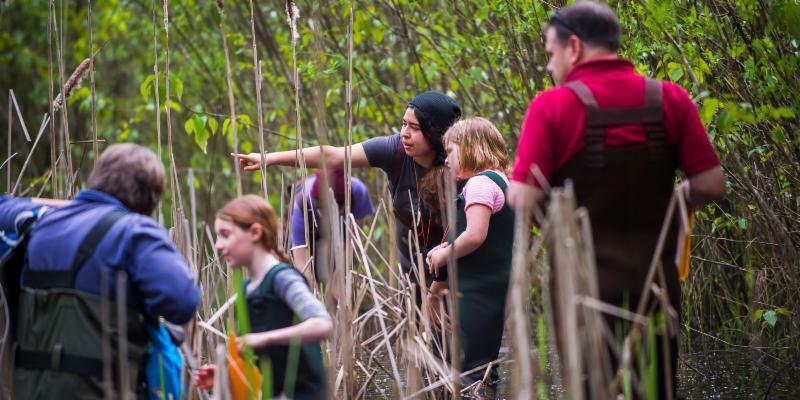 Every two years, Metro Parks Tacoma does a deep dive into its revenues, and expenditures to develop a two-year spending plan that best meets the community’s needs. Our number crunching for 2019-2020 began in earnest in July. The goal is to adopt operations and construction budgets by early December so they are in place by the start of the new year. 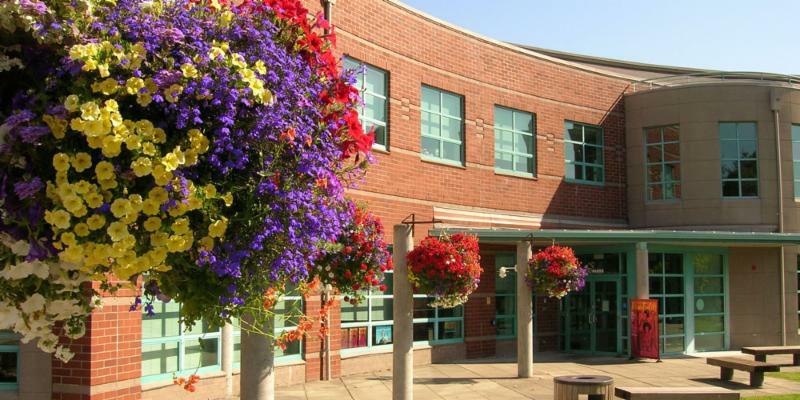 We’re dedicated to an open, transparent process that enables residents to both review and contribute to our efforts. Andrea Smith was first elected to the five-member Metro Parks Board of Park Commissioners in 2011. 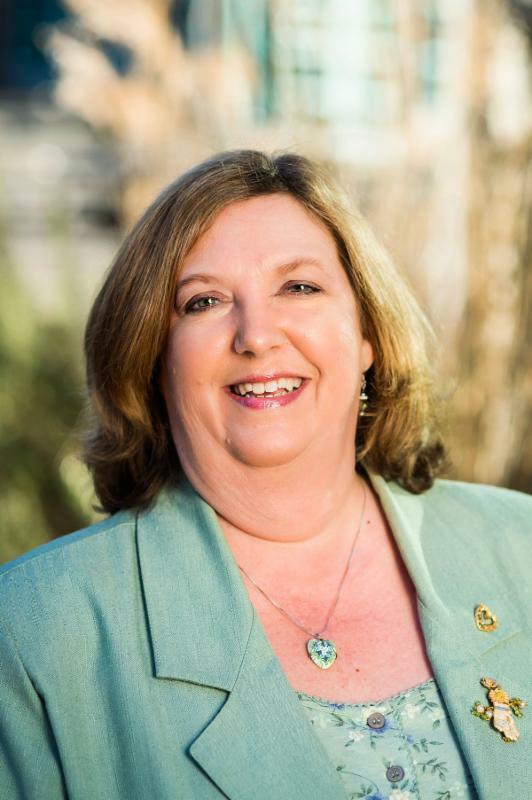 She is serving her second year-long term as board president. South Sound Business recently named Metro Parks Government Affairs Manager Andrew Austin as one of its 40 Under 40. 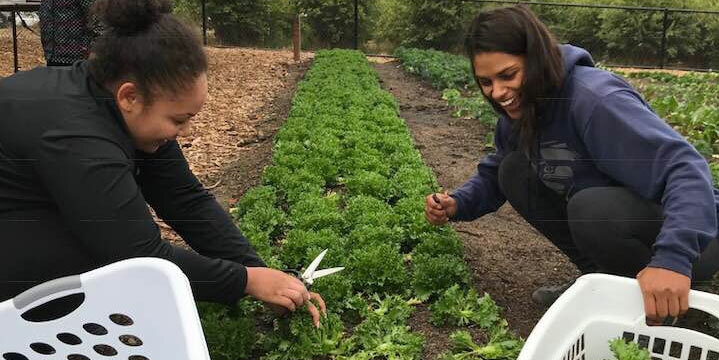 Metro Parks Tacoma has opened its eighth community gardening site where neighbors share the love of cultivating vegetables, fruit and flowers. 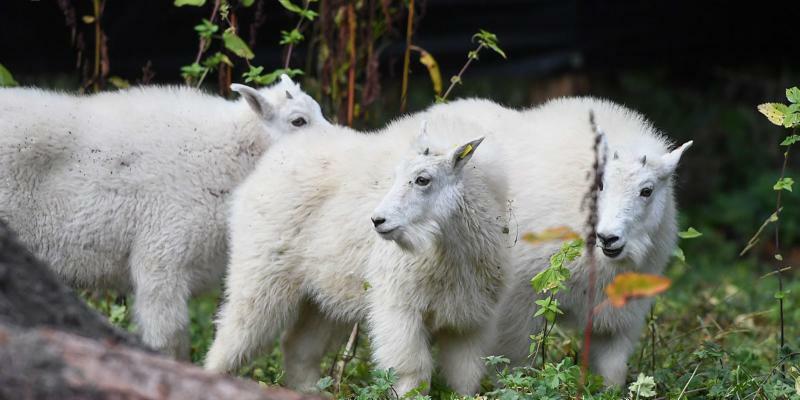 As state and federal agencies move non-native mountain goats from Olympic National Park to the northern Cascade Mountains, Northwest Trek is partnering with Woodland Park Zoo and Oregon Zoo to provide permanent homes to goat kids without known mothers. 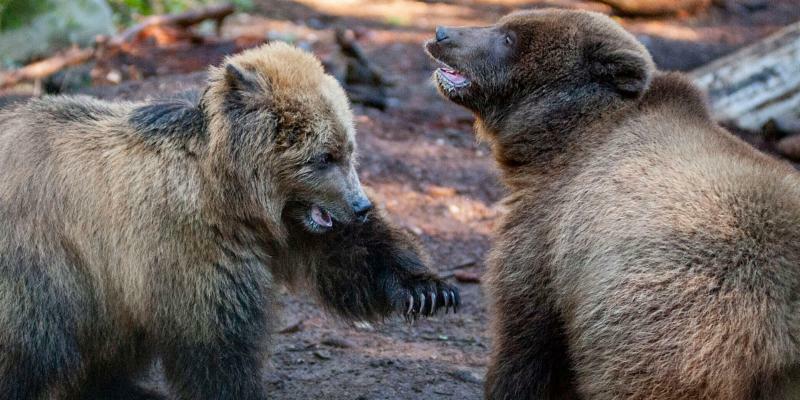 On Oct. 11, Huckleberry and Hawthorne went on public exhibit together for the first time at Northwest Trek Wildlife Park.